Custom home with 1, 760 square foot living area built in 2006 nestled on an oversized lot on Pollywog Creek. 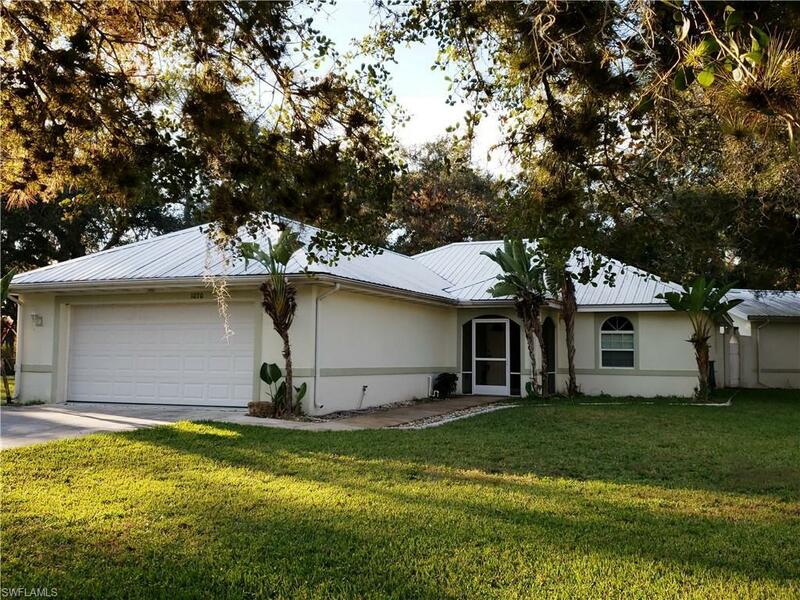 This immaculate home offers tile flooring in the high traffic areas, solid surface countertops, tiled back splash, 2 oversized master suites are very well equipped both offer full baths with walk-in showers, large closets, separate tubs and additional storage space. The in-home office is located just off the utility area and would be perfect for the executive who works from home or a needed 3rd bedroom. Exterior features include an oversized attached 2 garage with additional storage, 3 zone lawn irrigation, 24 X 40 detached work shop with roll up garage door, double carport. The fully fenced yard, offers a private courtyard with firepit area and oak trees galore. Lots to love with this beauty!